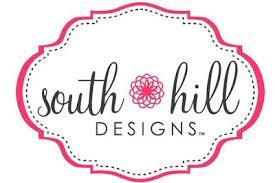 South Hill Designs Jewelry just opened in 2012 and in Canada last July 15th 2013. Led by Joe Ochoa and Brian Palmer; the company offers exquisite lockets and charms for unique gifts lovers. Their passion is to continuously dare to be different by providing unique but high quality jewelries in the market. These stunningly beautiful and unique pieces of jewelry tell a personal story about you! What a great way to “Share Your Story” by wearing it, that’s what’s most unique with South Hill Designs. The ideas to create your own look is endless, whether you are looking for a gift, or have a hobby are a new mom, a graduation, a vacation, a sweet sixteen party, a sports fan, a teacher gift, a coaches gift, a pet, religion or faith..we have it all. 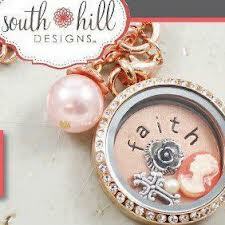 Don’t look any further than our South Hill Designs charms that will just melt your heart. Their products include lockets, charms, droplets, chains, coins, screens and personalized or pre-designed items. One item can be different from another depending on how it is designed, your personal touch on a perfect gift. Who wouldn’t love their items? Host a Social Event with some friends or join the journey with South Hill Designs, where selling is not the traditional way.